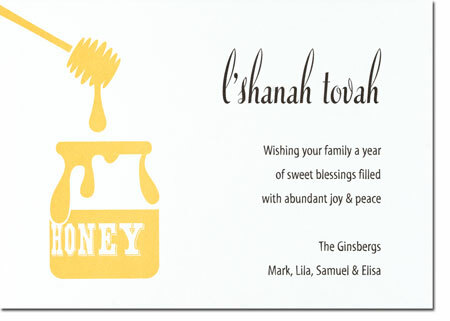 Though we can hardly believe it, September is nearly upon us and we've begun thinking about the upcoming Rosh Hashanah holiday. 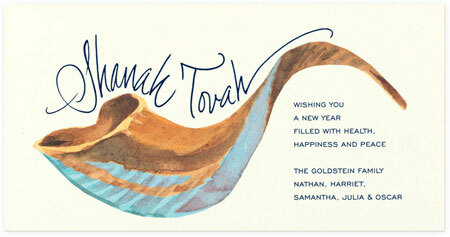 This year Rosh Hashanah begins at sundown on Wednesday, September 24. 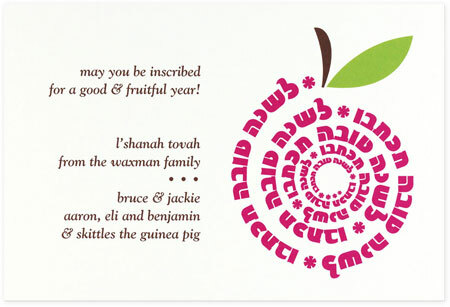 This holiday is chalk full of time honored traditions from dipping apples in honey, blowing the Shofar, a ceremonious Tashlich, braiding round challah, and sending greeting cards. Here's a bit about what our family does each year! 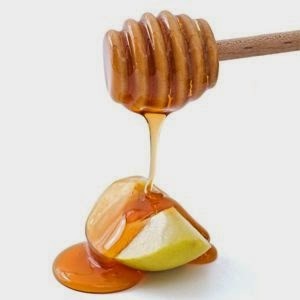 1) Dipping apples in honey is a tradition that children especially love, especially when they are little. It signifies the start of a sweet new year ahead. 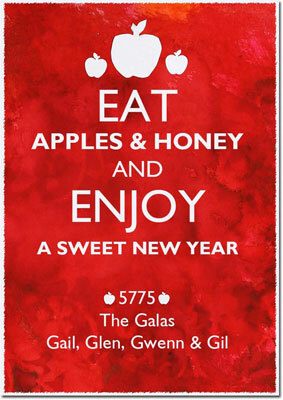 Granny smith, red delicious, Macintosh -- they're all in season and they are all yummy with a sprinkling of fresh honey. 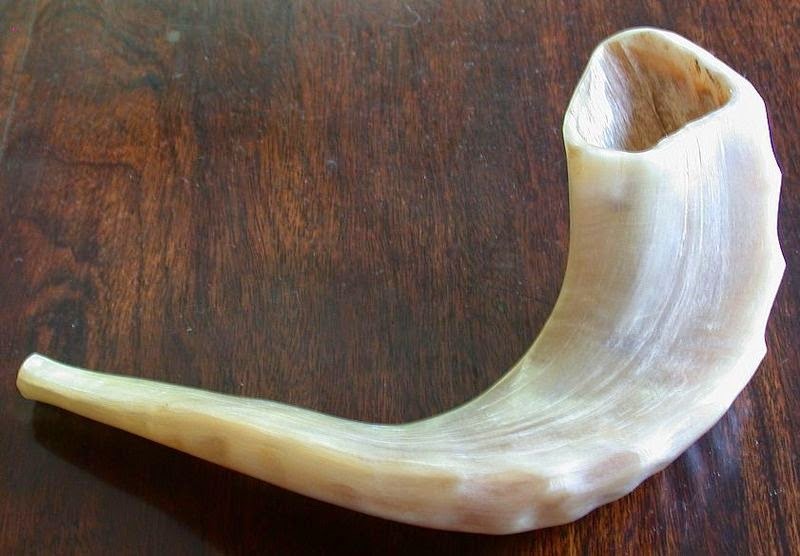 2) Blowing the Shofar (or ram's horn) is a great way to get children involved. It's played like a trumpet and children can practice different notes. 3) Tashlich. This ceremony involves casting off bread crumbs into water, leaving them behind for the start of the New Year. It's to signify tossing out the bad and opening yourself up to new. 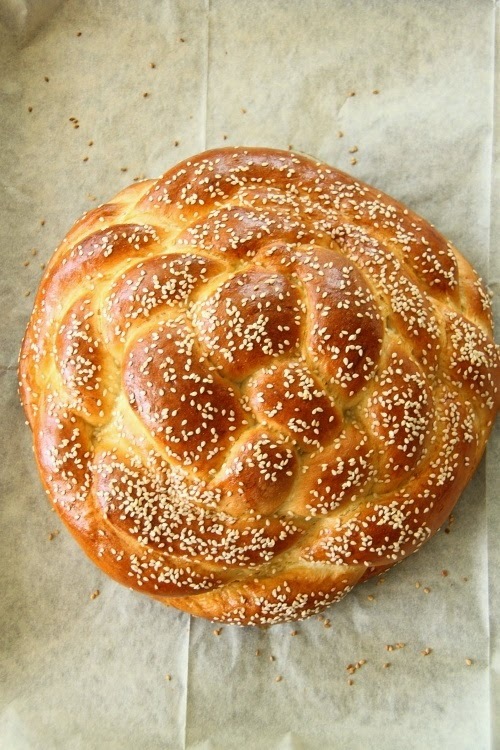 4) Braiding your own round challah is an activity that's also especially fun to do with children. During Rosh Hashanah, the round challah is a symbol of life being full circle and a chance for new beginnings. 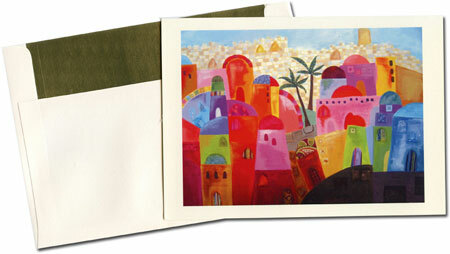 5) There is pure joy during this time of year in sending and receiving greeting cards from family and friends. We absolutely love this tradition! Here are some greeting cards that you can find at More Than Paper! We'd love to hear about your family traditions during the holidays! Share them here or on our Facebook page!